In March 2011 the Rangers went into the unknown and boarded a flight to southeast Poland. After clearing customs at Rzeszow Airport, the Rangers packed their equipment into an awaiting wagon and headed for Sanok, roughly a 3 hours journey. 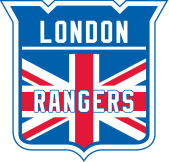 The two day tournament that ensued was rough and tough old time hockey that saw the undermanned Rangers go 1-3. 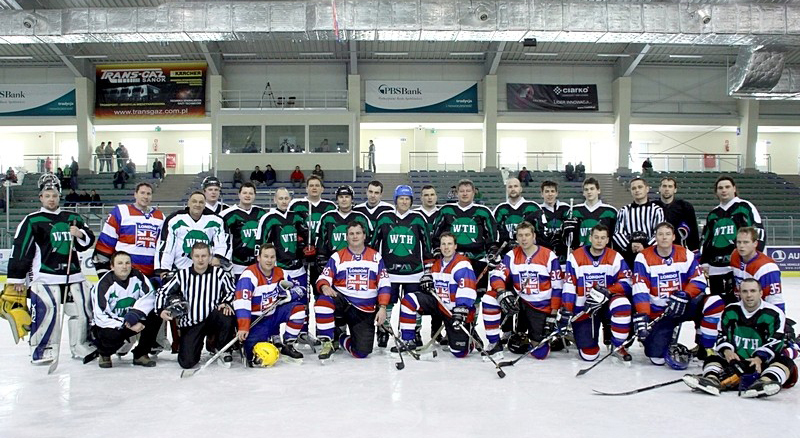 Unfortunately due to timing in 2012 the Rangers were unable to participate.